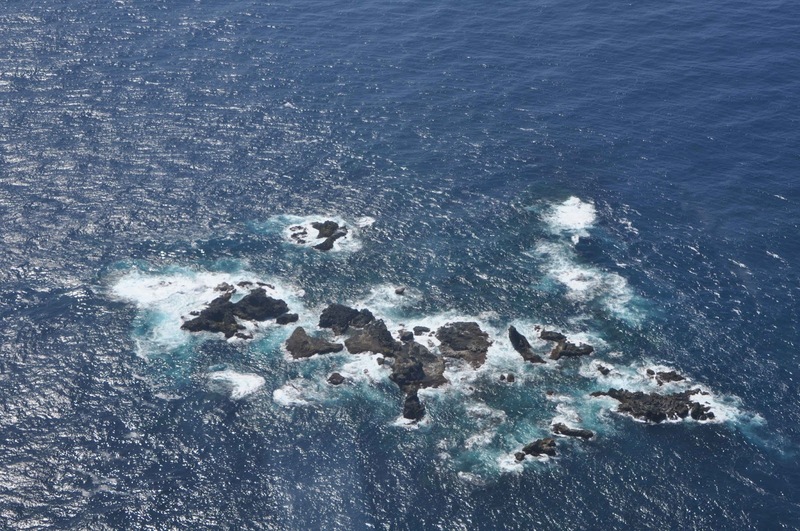 The Meteorological Agency on Friday warned that an underwater volcano about 400 km south of Tokyo could erupt soon, spurring the Japan Coast Guard to issue an alert to ships in the area. Coast guard aircraft found that the color of the ocean surface recently changed apparently due to volcanic activity in the Beyonesu Rocks about 65 km south-southeast of Aogashima Island, part of the Izu Island chain off Tokyo, the agency said. But an eruption is unlikely to seriously affect any of the inhabited islands, including Aogashima, the agency said. If the eruption occurs around the Beyonesu Rocks, it will be the first since 1970, where a change of color in the ocean was last observed in 1988, the agency said. In 1952, an eruption in the area killed 31 crew members of a coast guard ship.